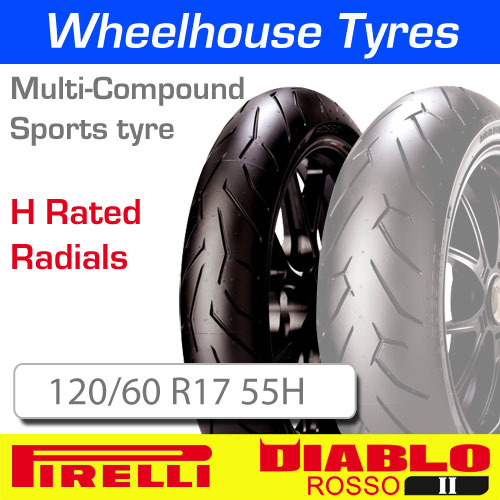 Pirelli manufactures the “H” rated version of the Rosso 2 for lighter weight motorcycles, making it the ideal tyre for Super-Moto’s and small imports like the CBR400RR. 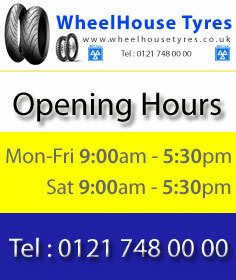 The Rosso 2 H rated tyre offers the same features as the Rosso 2 Z rated version. 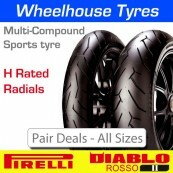 The front tyre has a functional groove design based on the Rosso Corsa but with more tread grooves for increased wet performance over both the Corsa and the original Rosso. The Rosso 2 has a larger slick area toward the side of the tyre and in the center than the original Rosso, giving more traction to the rider at extreme lean angles and under hard acceleration.